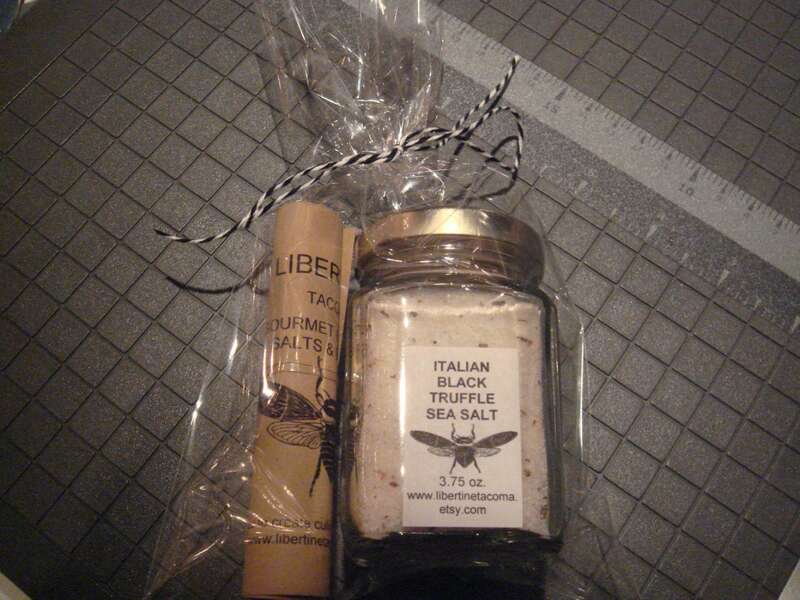 Our Italian Black Truffle Sea Salt is a delightfully delicious blend that is a perfect addition to your culinary creations. 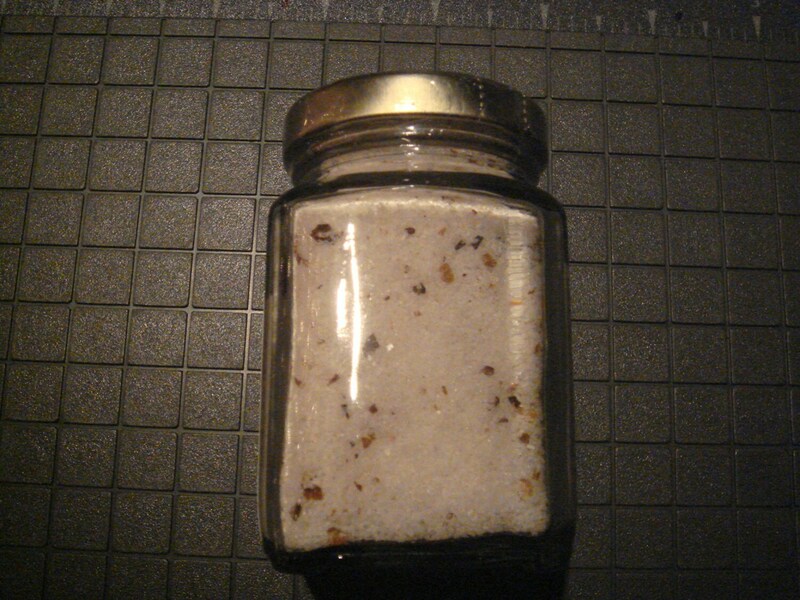 It will add a rich, earthy mushroom flavor to anything you use it on. Black truffles are a delicacy unmatched in the mushroom world. 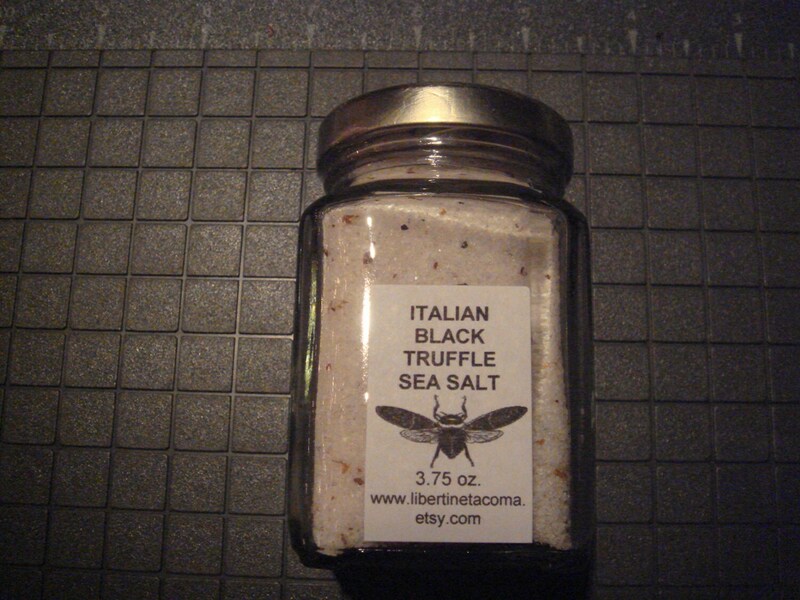 You will want to use this fine sea salt blend on just about everything you make. It turns the ordinary dish into something extraordinary. It will turn the average dish into something gourmet for your palate. 10% Truffle concentration.